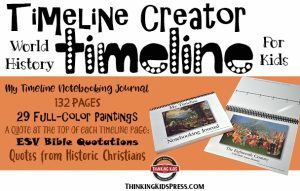 Fun facts about St Patrick of Ireland, along with free printable history notebooking pages for your kids grades 1-12! Growing up, I knew Saint Patrick’s Day meant you wear green, or you get pinched. This was horrifying to me for several reasons: my mom disliked green, so I didn’t own any; I had an aversion to being touched; and I bruise really easily–elementary school kids aren’t known for being gentle! As an adult, I learned that St. Patrick taught about the Trinity using a shamrock. In reality, shamrocks and the color green had little to do with a serious missionary and theologian of the early church. Since coming to truly understand the gospel and love Christian history, I’ve grown to respect St Patrick of Ireland (though I usually leave the designation of “saint” off, as all Christians are saints). For the sake of this post, though, I’ll leave it there, as that’s how most know him. I learned about the actual Saint Patrick of Ireland through a Veggie Tales short (true story). 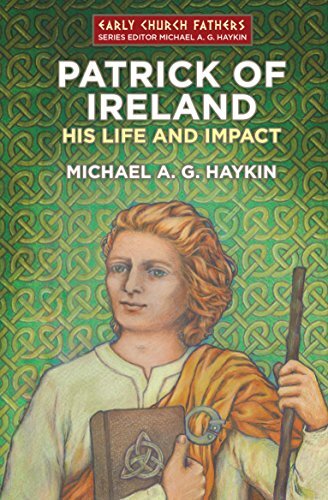 About a year and a half ago, I read a fabulous book: Patrick of Ireland by Michael A.G. Haykin. I really enjoy his books, and this was no exception. I learned so much! Patrick was born around AD 390, and died around 460, on the Roman-ruled British coastline. He was raised on an estate by his deacon father Calpornius and presbyter grandfather Potitus, yet as a boy and teen, Patrick cared nothing for Christ or the gospel. Around the age of 16, Patrick was captured by a Irish pirates while his parents were away from the estate. Patrick was a slave to an Irish landowner, and in his days tending sheep in the harsh environment, the Lord called him to salvation. Patrick prayed many times a day every day. Patrick had a dream in which he was directed to return home. He ran away, finding a ship captain who agreed to take him home to Britain. Patrick continued to have dreams or visions, with specific calls to action, such as leaving Ireland, studying theology, and returning to Ireland to preach the gospel. Patrick studied theology, before returning to Ireland–the Celtic pagan land of his captors. He was appointed Bishop of Ireland by the Roman Catholic Church. Patrick spent roughly the last thirty years of his life ministering to the Irish, from about AD 430-460. Patrick wrote a creed which used specific language to guard against and answer polytheism, Arianism, and modalism. Patrick was a man of the Bible. Though he had dreams and visions calling him to specific actions, he was far from a mystic. His writings were filled with Scripture passages and references. One of the writings we have from Patrick is a harsh letter to a warlord, Coroticus. We also know that he was challenged by the Roman Catholic Church hierarchy on how he spent funds to sustain his ministry. In spite of controversy, Patrick is remembered as a faithful missionary and theologian. 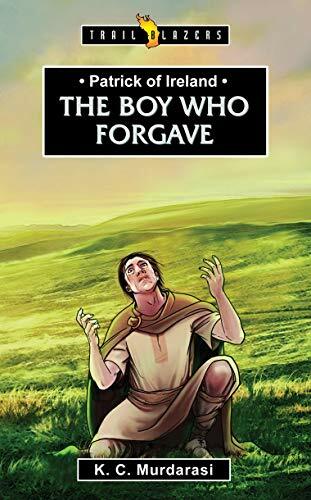 Patrick of Ireland: The Boy Who Forgave – This is a fabulous book by KC Murdarasi (who also wrote Augustine: The Truth Seeker) for kids ages 8-14. 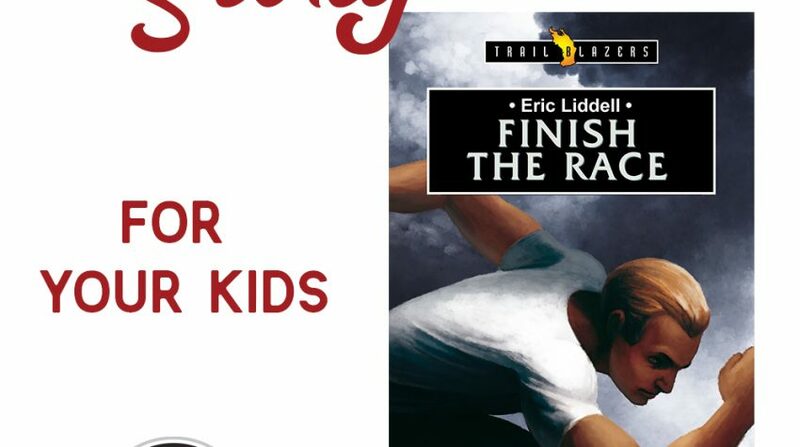 I love the Trailblazers line from Christian Focus 4 Kids, and Patrick of Ireland is no exception. The book is fictionalized so that it reads like a novel, but you won’t find the mythology that surrounds Patrick in this book. Rather, it’s based on historical documents and his own writings. You can read my review of The Boy Who Forgave here. Patrick of Ireland: His Life and Impact (Biography) – This is a great volume on the life of Patrick, drawn largely from his own writings, the work of other scholars, and the writings of the early church. 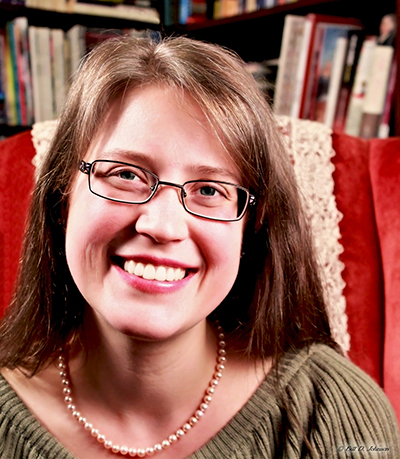 Haykin is the Professor of Church History and Biblical Spirituality at the Southern Baptist Theological Seminary. He’s a great biographer, and his work is perfect for high school students, though it is aimed at adults (s0 good for you to read as well!). You can read my review of Patrick of Ireland here. I have some free notebooking pages for you to download. Just sign up for our free newsletter in the box below, and we’ll email them right over! Do you want your middle and high school kids to really learn church history? My boys and I are enjoying using the Cobblestone Path Church History Research Journals. 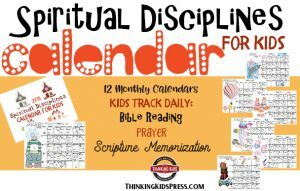 These are structured notebooking journals that help kids learn about major figures, movements, events, and even issues of heresy through history. I’m in the process of constructing journals (they require a lot of research), but you can purchase the following volumes now: The Apostolic and Early Church Age, The Nicene Age (where you’ll find Saint Patrick of Ireland), and The Reformation Age.